To help you fill your basket when the products launch, here are the must-have eye products that you need in your life. Create unexpectedly bright, eyecatching cat-eyes by tracing this high-definition pigment along your lashlines – the precision applicator delivers colour in a laser thin line that stays put. Use in tandem with a black liner for extra definition. If you like a soft, smoky eye, this creamy kohl eyeliner will give you just that. 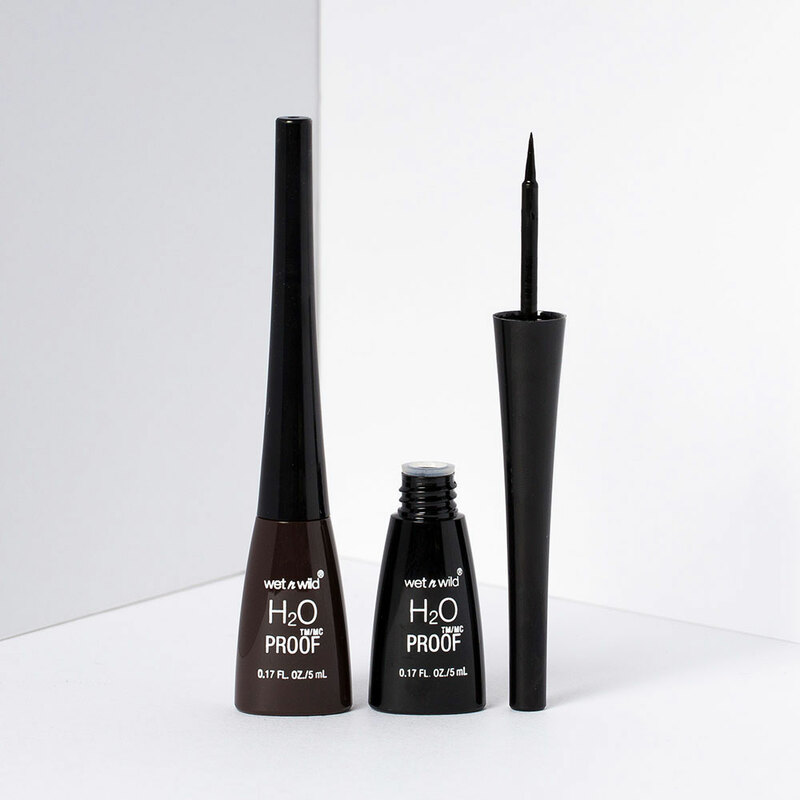 Sharpen to a fine point, trace your waterline, then use a fingertip or brush to soften the line and blend out the liner for a sultry smoked effect. Featuring a range of light and dark, matte and shimmer formulas, there’s enough variety to create any number of pigment-packed eye looks from the iconic 10-shade palettes. All the shades are creamy and easy to blend, which means they apply like a dream. For fuller, thicker, fluffier lashes, this mascara has a brush head specially designed to hug the lashline and deliver a full layer of product without causing clogging. It does just that – and the best thing is you can just keep layering for an extreme volume effect. Rich in colour, blendable, and easy to work with, these eyeshadow singles are a great way to pull an individual eye look together – plus, they’re a super affordable way to experiment with colour without having to buy a full palette. 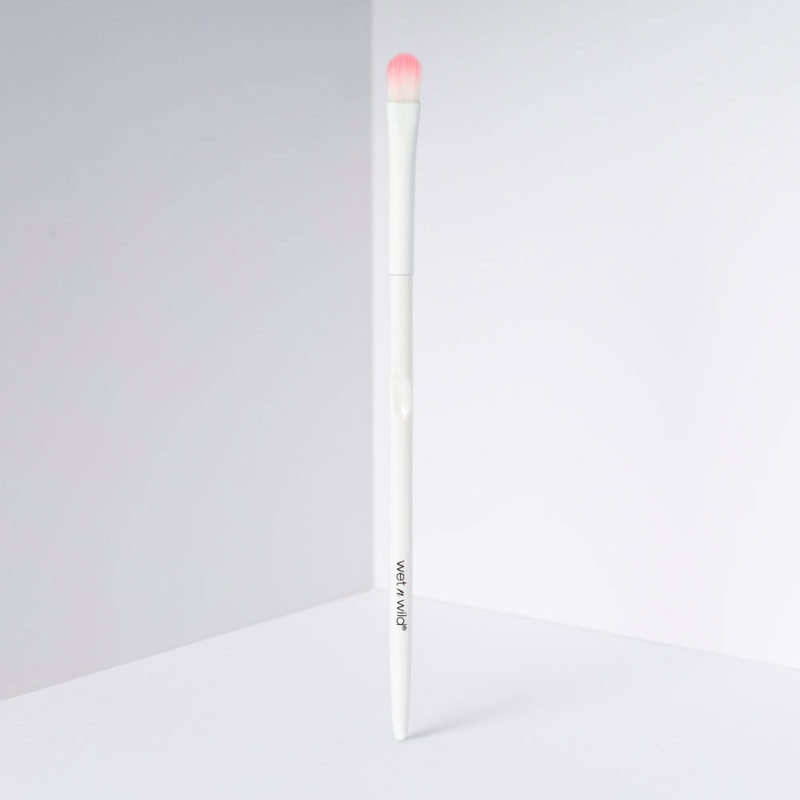 There’s a reason why this brush is a constant sell-out – the bristles are soft enough to blend colour but also have the density to pack on pigment – it’s a great multitasker if you’re on the go or don’t have your entire brush kit to hand.